analysis, sample testing, production line testing, also suitable for injection molding, ink, paint, spray and other auxiliarycolor. WF32 more light, more color difference formula to meet customer demand for more measurements. High-end color difference meter WF32 the exclusive release color simulation function. 5. The most intuitive, fast, simple operation interface in the domestic color difference meter: the interface design page type, graphical, a school will be, easy to use. WF32 color difference meter caliber 4mm version is a specially designed, high performance precision colorimeter is especially suitable for small area, such as the special surface measurement. 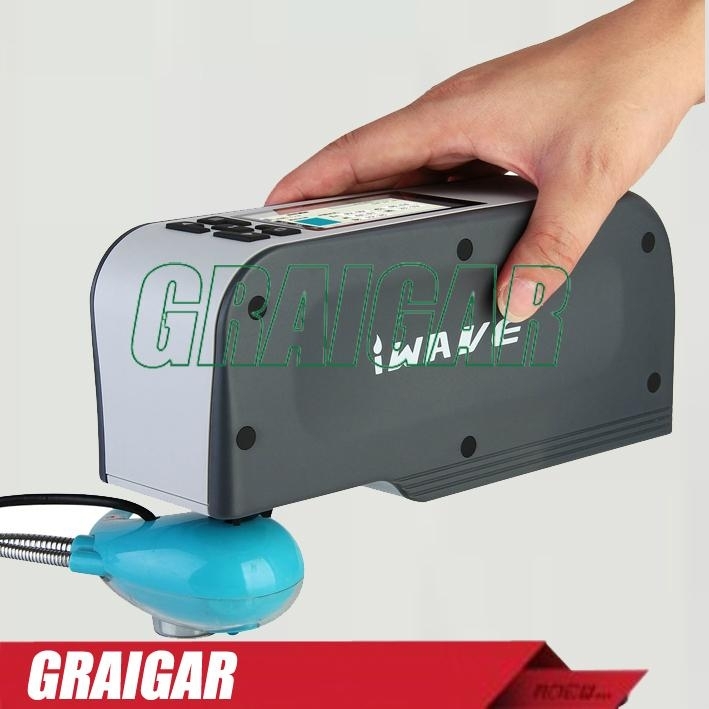 In the color quality detection of small devices, small parts, special type of arc to bring great convenience for the user. The above products color detection in WF32 version of the 4mm help, easily, quickly.